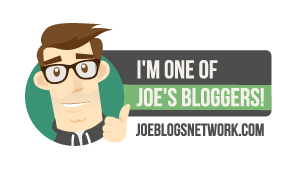 Confession time...I don't like Christmas cake, mince pies or Christmas pudding. Unless I put my thinking cap on Christmas lunch will turn into an ordinary roast dinner - and that'll never do! 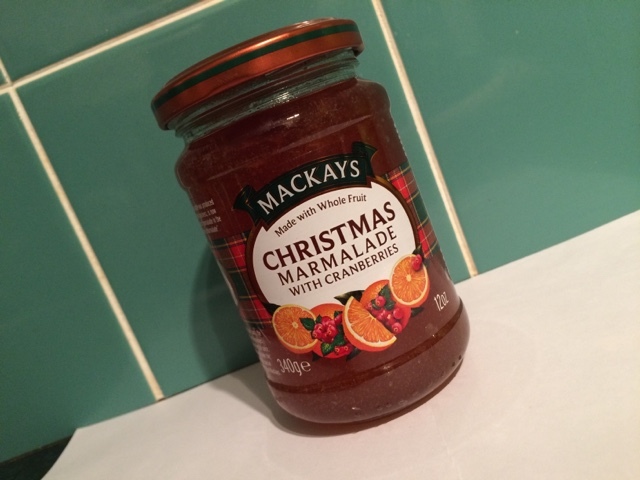 Luckily for me I was recently sent some Christmas Marmalade and Jam from Mackays. This Scottish company was founded in 1938 and are the only remaining producers of the "Dundee Orange Marmalade". You can read their story here. The marmalade was not at all bitter, the cranberries add sweetness to it and I tasted a hint of alcohol, although that could have just been my wishful thinking! I decided to use both the Marmalade & Jam in some festive bakes. 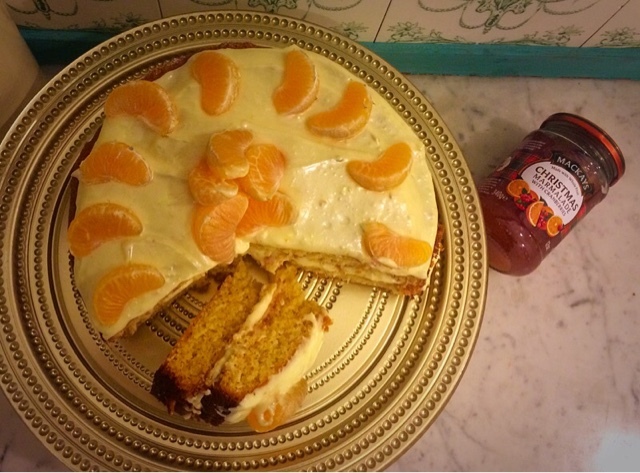 First up Marmalade Cake, a lighter, refreshing alternative to Christmas Cake. 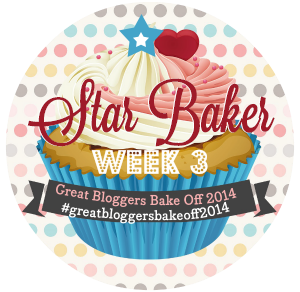 This cake does end up being wonderfully sweet and sticky...definitely forks needed to eat this! Preheat your oven to 180C/ 160C fan, gas 4. Grease & line two sandwich tins (I used 8"/20cm tins). If you have a food processor add all the cake ingredients into the processor and whizz until well combined. Alternatively cream the sugars and butter together until light & fluffy. Stir in the marmalade and eggs. Finally fold in the flour & baking powder until well combined. Divide the mixture evenly between the two tins & level out using a spoon. Bake for 25 minutes or until the cooked through and a skewer should come out clean. Remove and leave to cool in the tins for 5 minutes then turn out onto wire racks to cool completely. Meanwhile combine the cream cheese, butter and marmalade until smooth (I used a hand blender for this). Gradually add the icing sugar until it is all combined. Chill until required. When the cakes are cooled, use half the icing to sandwich the sponges together then spread the remaining icing on top and decorate however you like. Next week I will be making a Christmas version of Bakewell Tarts with my Mackays Christmas Jam. Should you wish to, please pop over to the Mackays website to read about their full range and find your nearest stockist. I was sent some marmalade and jam to use in some Christmas recipes free of charge. Wow this looks delicious. I love marmalade roll so will have to try this. 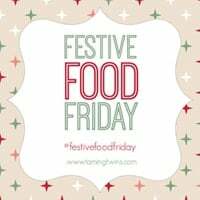 I love festive cooking to and have started a #festivefriday link up that this post (and your upcoming bakewell post) would be amazing for, if you would like to join us.